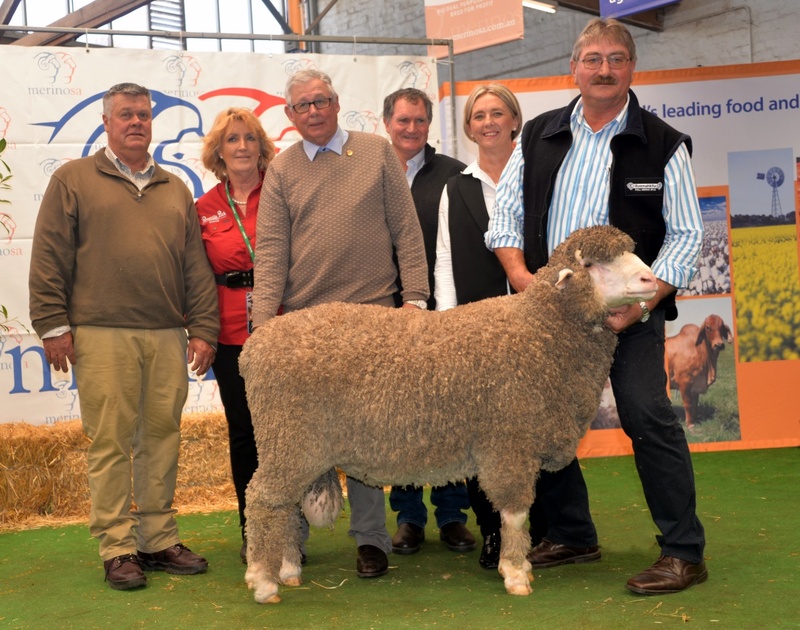 160018 “Profitable Package”: Back Class Organiser Phil Toland, Joe, wool judge Ray Lewis, Michael De Kleuver, front meat judge Ben Simmons. Photo Catherine Miller. “A stand out growth for age, a big barrel, excellent constitution. 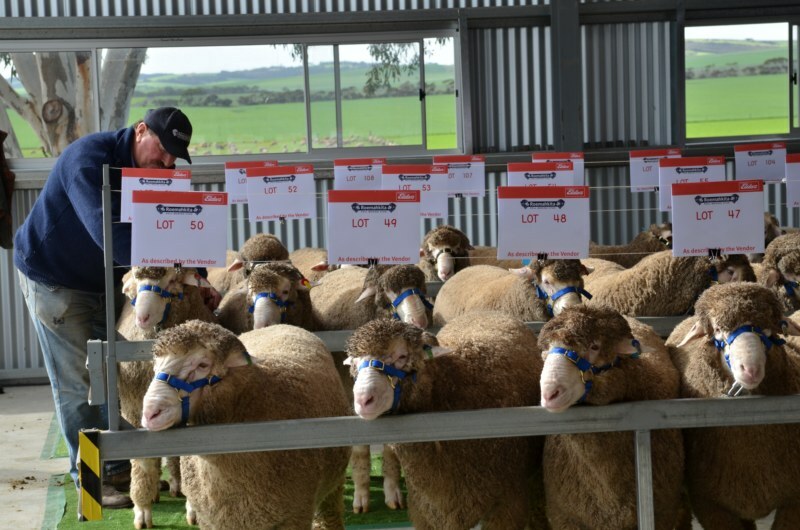 A really impressive plain poll and purity, very good density of fibre – even crimp from teeth to toes.” An all round package – meat muscle & fibre. 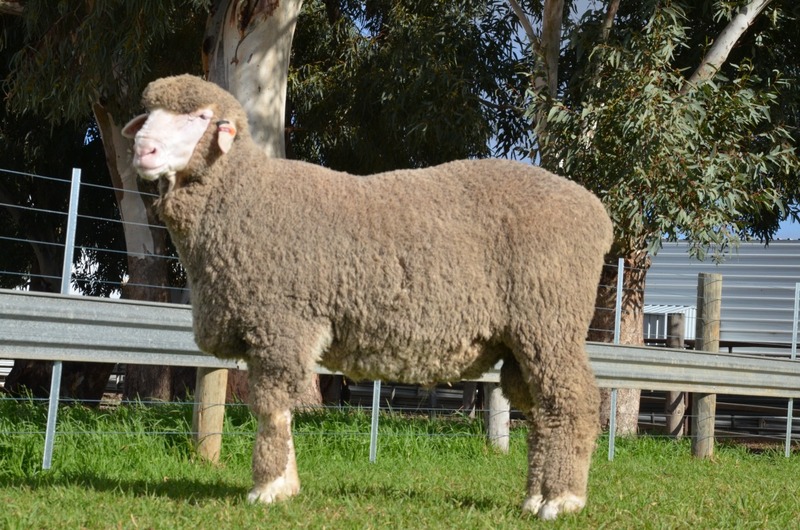 A stand out poll merino ram, with super soft bold crimping waxy very well nourished wool. A lovely supple soft skin, with great bone and structure, excellent top line, proud of this boy! 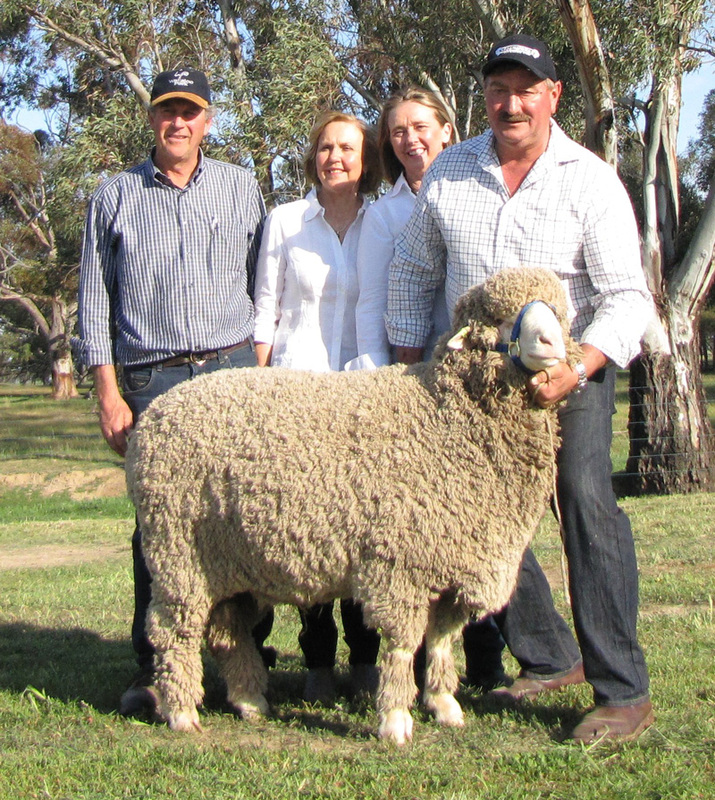 A twin with quality and quantity – a wool breeding machine! Superb length and density, with a soft bold white waxy 58’s. A long deep body, very good on his feet, another stand out Poll Boonoke son, one we will retain in the stud. 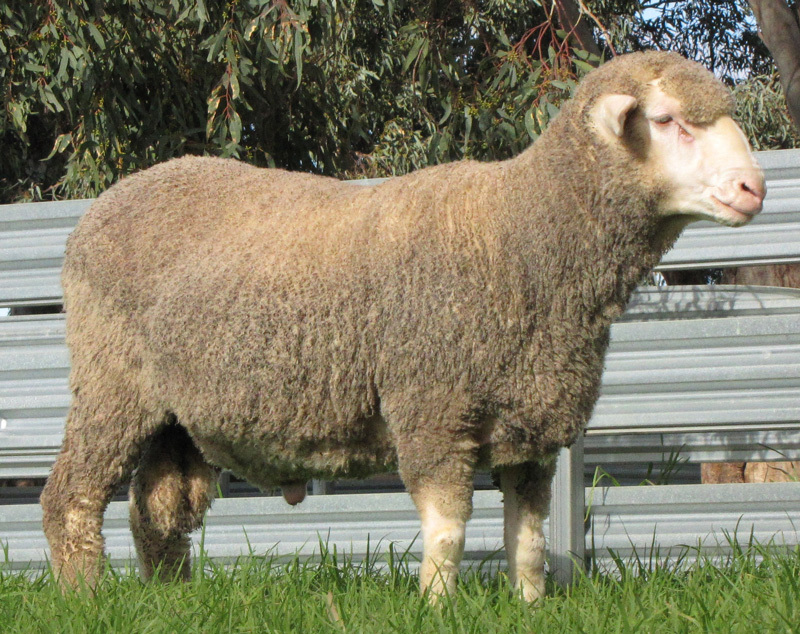 An outstanding poll merino ram, he was held in high regard in Burra 2017. 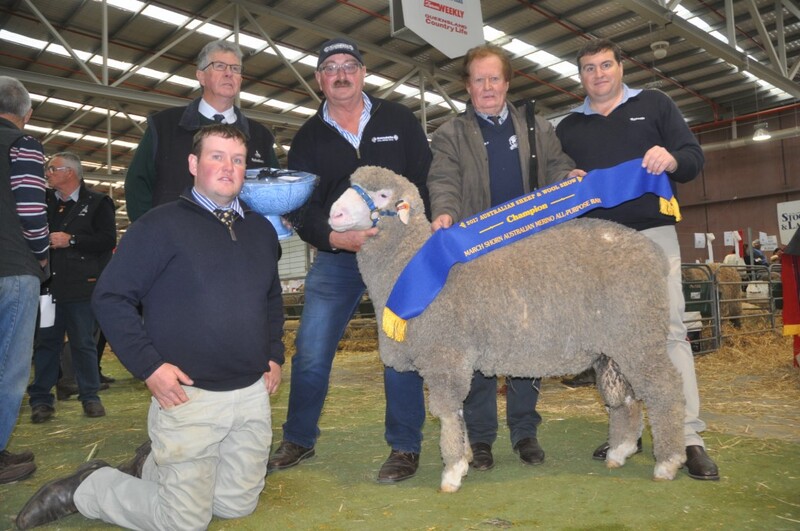 A blending of an elite woolled Roemahkita ewe with Collinsville Regal 130242, sold for $66,000. 150092 carries genuine well-nourished gutsy bold medium stud quality wool. 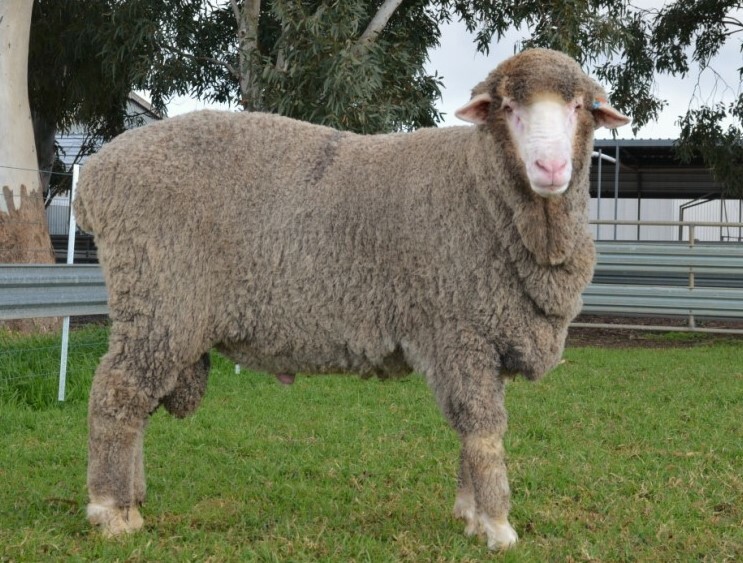 A lustrous well-locked white wool on a soundly built body, silky muzzle, and well-developed meaty hindquarter. A productive skinned ram with a placid nature. 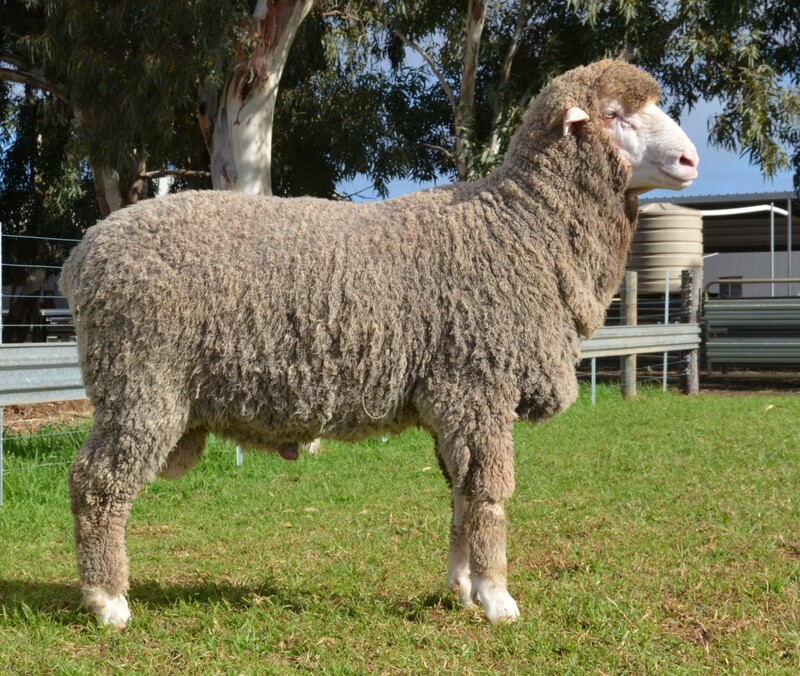 Not only a ram with superb figures he has ample body weight and shape to compliment his top end wool quality. We encourage consideration.